We supported the client to win this prestigious day visitor opportunity. 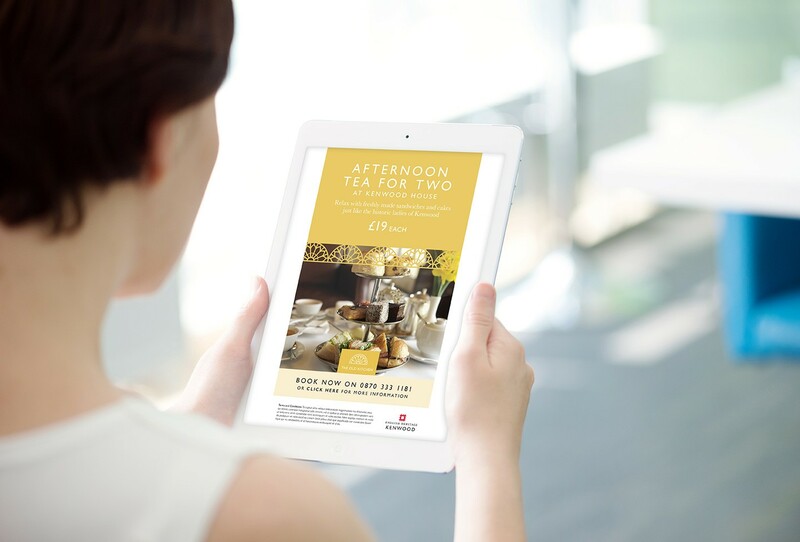 We created and provided the narrative for the bid document, the retail brand, as well as the tactical communication that supported their catering approach. We undertook a series of site visits and worked with the client to formulate the overall response.